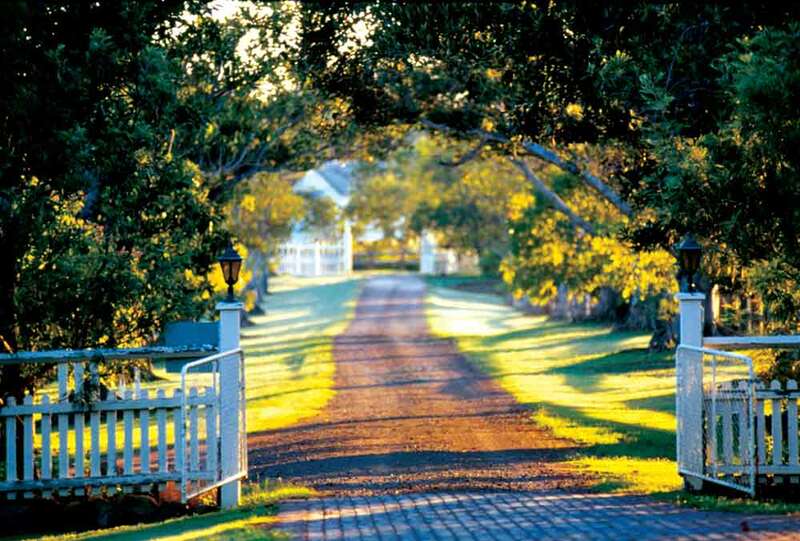 Spicers Hidden Vale is a four star retreat situated on a twelve thousand acre working cattle station in the Scenic Rim of South East Queensland country, just an hour's drive from Brisbane and the Gold Coast. The original homestead, built in the 1920s, is testimony to Australia's colonial past and has recently been transformed into an intimate retreat. 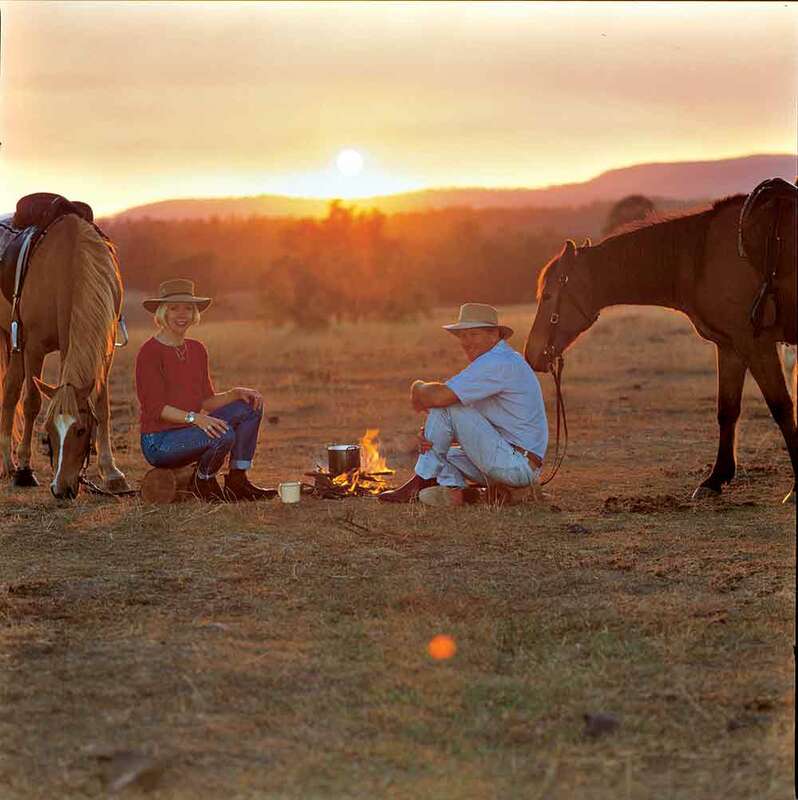 While maintaining the heritage and elegance of a bygone era, Spicers Hidden Vale also gives you the opportunity to gain an insight into the workings of a modern cattle property with all the comforts that you would expect from a luxury retreat. Scattered amongst beautiful country gardens are elegantly restored cottages dating back to the 1800s and converted into luxury guest accommodation. The cottages all have a distinctive character reminiscent of their heritage and panoramic views of the surrounding picturesque mountains and valleys from large verandahs. Station Rooms are set in cottages with two, three or four rooms sharing a central lounge with open fireplace. From many Station Rooms a verandah and views can be enjoyed. If you prefer not to share a cottage, Valley Rooms have individual entry and verandahs overlooking the valley. The Junior Heritage Suite is an elegant cottage built in 1880 by Chinese workers, and is especially quirky, with its outside architecture juxtaposed against its inside heritage decor and a rustic backdrop. This room features a King bed, spa bath, verandah and a private courtyard. Heritage Suites are set in stand-alone cottages and come complete with a sitting room, fireplace, luxury amenities and a spa bath. 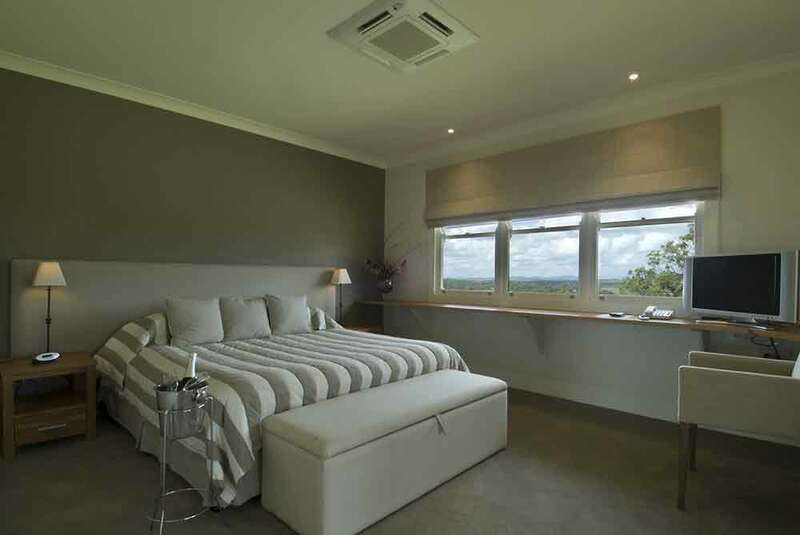 Luxury Suites offer cottage style accommodation with a separate lounge and picture windows overlooking the valley. French doors from both the lounge and the bedroom lead out onto the verandah. These suites offer intimacy and uniquely superb views. Cotton's Restaurant offers fine dining and gourmet cuisine in a relaxing, intimate atmosphere with beautiful views over the surrounding valley and mountain ranges. The innovative menu highlights fresh produce.